Go to File - Save, and save the file as a PSD file. Name it Displacement. Go to Text Tool, click and drag where you want to insert the text. Add your text, you can copy/past it. Choose a color for your text, adjust the size. Choose the Displacement file ( Displacement.psd ) This will make the text to take the shape of the skin. Go to Brush Tool and brush over the text you don't want. Right click on the text layer and select Blending Options. Choose a gradiend and click ok.
Hi! I'm Alex, I've been using Adobe Photoshop since 2013 and start making tutorials one year later as a hobby discovering new and interesting things about Photoshop. 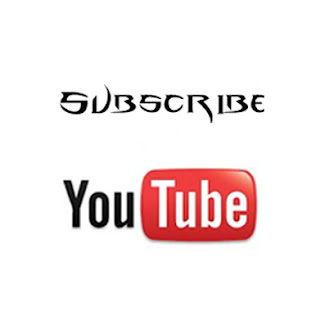 I have relesed 50 videos on YouTube through my channel Devil PSD. If you like the information please feel free to make a donation via PayPal with whatever amount you want. Thank you for appreciation!